Mongolian splendour and comfort meets woodland serenity in this simple, immaculate campsite. 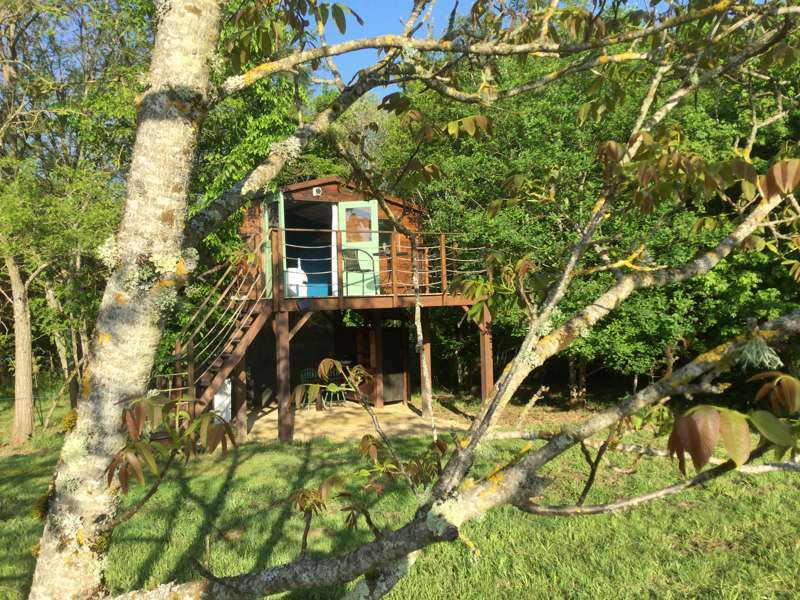 Birdsong and conviviality in the countryside in the heart of the Loire. 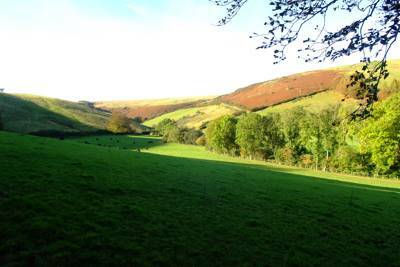 A secluded, riverside valley in Exmoor.Lush green hills and trout inhabited waters, plus rope swings and dam-making keep children happy indefinitely. Set in a stunning location at the foot of Culvennan Fell and on the edge of Galloway Forest Park, so if the kids run out of things to do on site, they have Britain’s largest forest park to explore – all 300 square miles of it. Set in a stunning location at the foot of Culvennan Fell and on the edgeof Galloway Forest Park,so if the kids run out ofthings to do on site, they have Britain’s largest forest park to explore – all300 square miles of it. 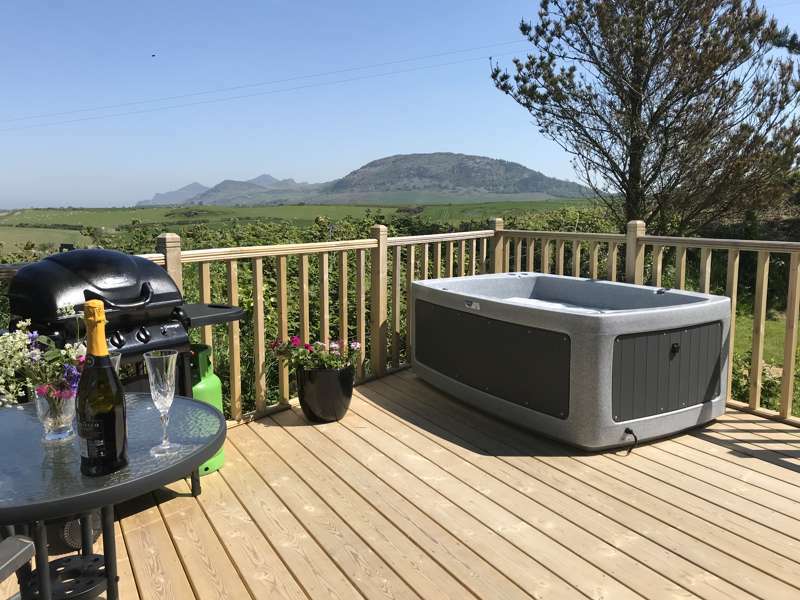 A small camping and caravanning site with stunning views over Dolgellau, North Wales, and a large, well stocked, fishing lake. Morocco meets Mongolia meets Cumbria. Flower-empowered pristine site with good facilities. The welcome, the bread, the herbal bush showers, the roaming ducks and the beautiful rambling surroundings. Stuff Alton Towers – kids make their own entertainment here! 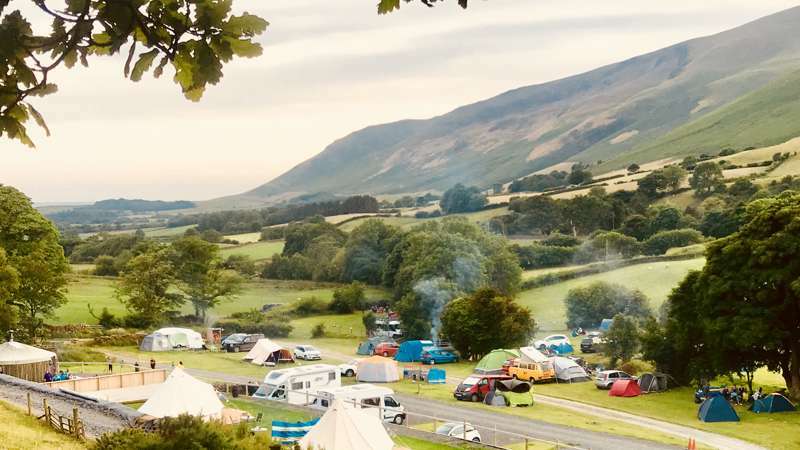 A family-run, family-friendly campsite in an open agricultural landscape with almost 2-acres of space per pitch. Stunning views of the Bay of Biscay from this family-friendly, clifftop campsite. Lovely lochside location in classic Highland scenery, and convenient for the main road south. Secluded camping and caravanning situated in the High Weald Area of Outstanding Natural Beauty, deep in the heart of the East Sussex countryside. A stunningly located campsite on the doorstep of the South Downs National Park. A tranquil site with stunning views in all directions. Stunning woodland location around the River Vecht. Relaxing, environmentally friendly and heaven for kids. Right on the Ardèche river with itsown private beach: killer. 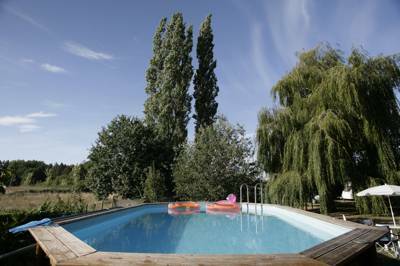 Discreet, serene hideaway in the heart of the Creuse region of Limousin. Cliff-top, back-to-basics camping, located slap bang on the Wales Coastal Path with exquisite views and space for children to play. 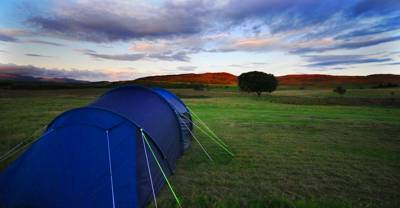 Authentic on-the-farm camping on the idyllic Isle of Purbeck. 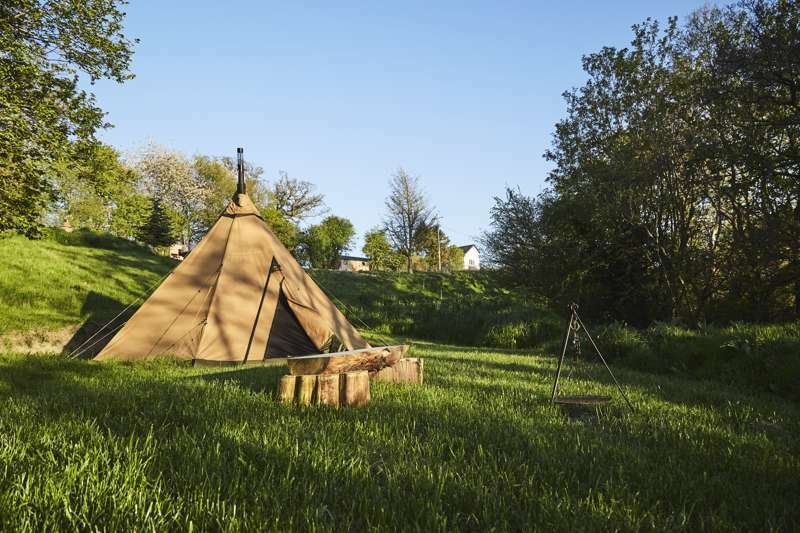 Authentic on-the-farm camping on the idyllic Isle of Purbeck within walking distance of Corfe Castle. Epic mountain scenery laced with human drama. With its twisting Aleppus pine woods, beautiful rugged beach and dunes, there's endless scope for R&R. Two authentic workmen's wagons lovingly restored to modern glamping standards and set amid acres of beautiful Wiltshire farmland. Superb views, personable owners and a de-cluttered closeness to nature that will leave you wanting to ditch the digital world for life. A welcoming West Wales site with red kites nesting in the trees and daily feeding sessions. A peaceful camping paradise nestled in a sheltered valley on the island of Bryher. A campsite set below the 'mountain of heaven' in the middle of the UK's largest and most spectacular natural playground. 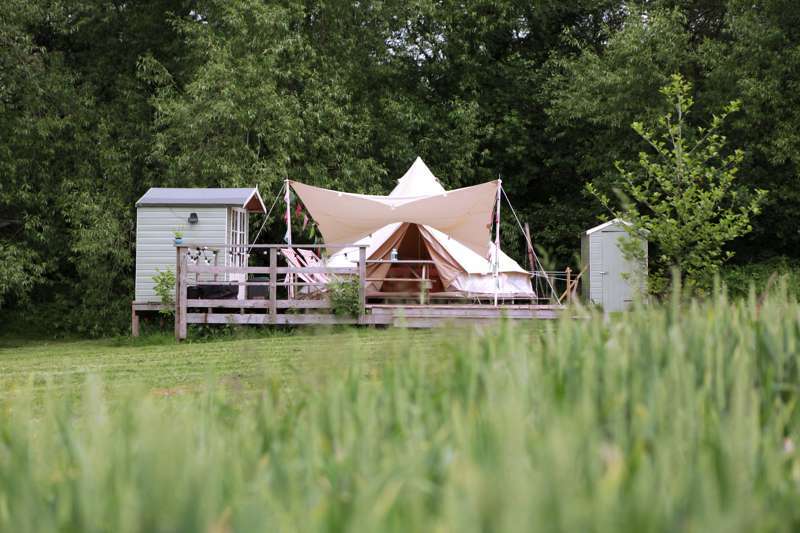 Yurt glamping on picturesque banks of the river Tamar, right on the Devon Cornwall border. Stay in a luxurious safari tent and feel the sense of zen-like calm which filters th­rough every inch of Simply Canvas. Stunningly remote yet well-equipped; this family-friendly site on the Arnamurchan Peninsula is the perfect base for exploring Scotland's western isles. Spectacular location, comfortable camping, easy access from the ferry. Lend a hand on a friendly farm. Clifftop camping with views to die for. A welcoming farm campsite in the mountain valleys of Snowdonia National Park. One of theoriginals and still one of the best luxury camping sites in the loveliest oflocations. Fresh-air camping on the edge of nearly half a million acres of prime French forest. Small, friendly and midge-free beachside site miles from anywhere remotely touristy. Great for cyclists and canoeists. at Campsites good for fishing, Angling for a good spot to go angling? Fishing for a great campsite where fishing is allowed? 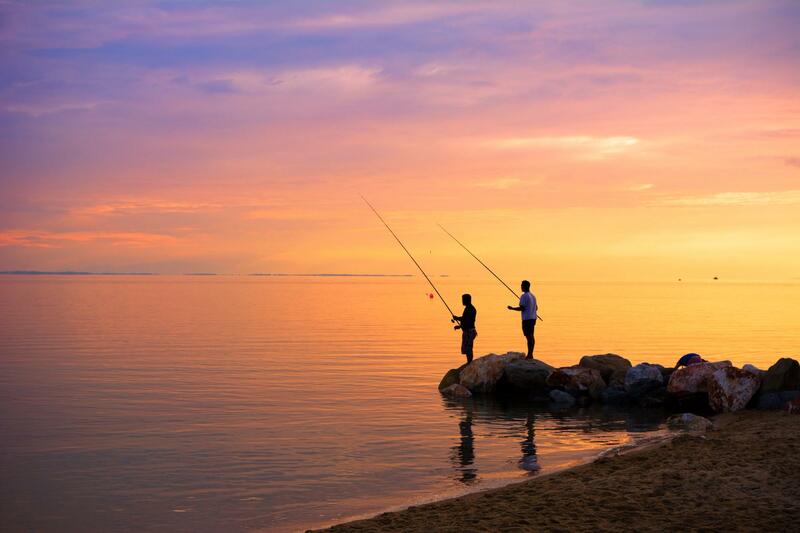 We've reeled in our favourite campsites for fishing and netting together a bunch of places you need to check out.